First registered by "Maranello Concessionaires Ltd." in June 1980 as their demonstrator (presumably). In August 1980, the car was purchased by Mr. R. C. of London, who kept the car for the next 22 years. During that time, he only covered 36,000mi with it. 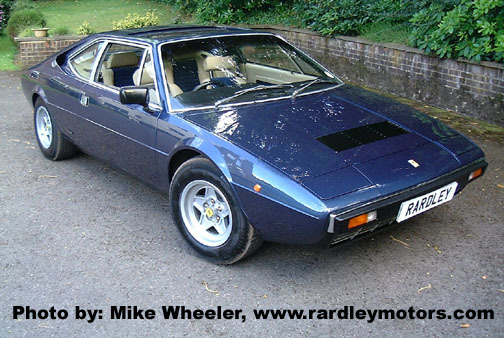 The car was maintained by "Maranello Concessionaires", "Modena Engineering Ltd." and then "Rardley Motors" during this time. 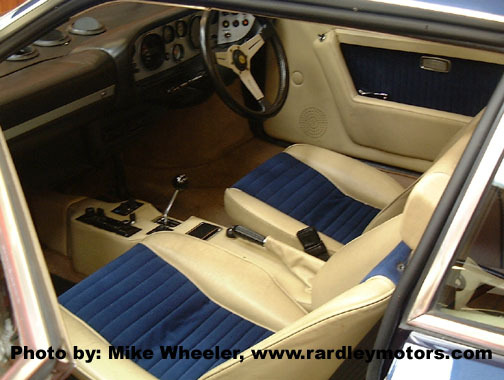 From 1989 to 1990, the car underwent a bare-metal repaint, done by: "Prestige Coachworks" then of Guildford, Surrey. The car was then purchased by Mr. J. G. of Cornwall, England in November, 2002 from "Rardley Motors". In May 2007, the car is offered for sale by "Rardley Motors".